Each day in December for our advent calendar we will be posting a little something for you on our facebook page but didn’t want those sensible enough not to have social media to miss out so we will update this post with our advent posts for you. 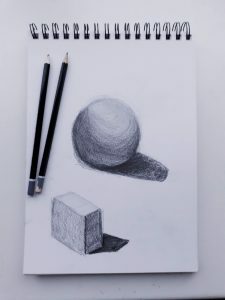 We reveal our new drawing course! Use code GOPOTTY to get £5 off this lovely workshop with Clare to make pottery tea light holders. 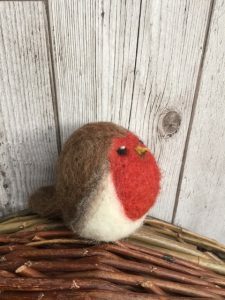 Use code FESTIVEFUN to get 10% our workshop to make this gorgeous little robin on Thursday Morning Code valid online until 10am thurs when workshop starts. Reveals Dress in a Day Saturday Dates for 2019! 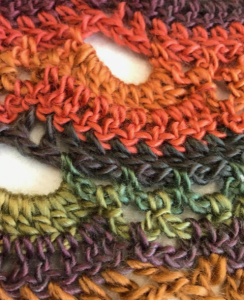 Well it’s a woolly one, and we are saying the more the merrier so on Wednesday 2nd January Woolly Wednesday will be half price! Thats right 50% OFF. Come along and start the new year finishing off your UFO’s or starting a new project it’s up to you! 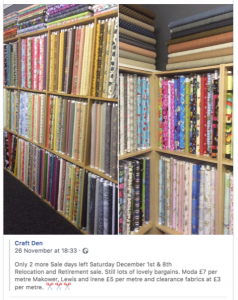 Fabric bargains Saturday 8 December in Sheffield – Shop Local is essential use us or loose us! Another amazing shop bites the dust, it’s heartbreaking. If you have time please go and get some fabric on Saturday we always need more! 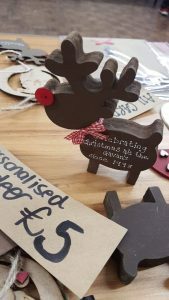 Christmas decoration auction is open! Check out the album on facebook and comment your bid on the photo of the item you want. Bids close midnight on Sunday 9th dec winners announced on 10th December Pick up from studio after 10th or pay on top of I’d for postage. All bid moneys goes to @rspca chesterfield branch. 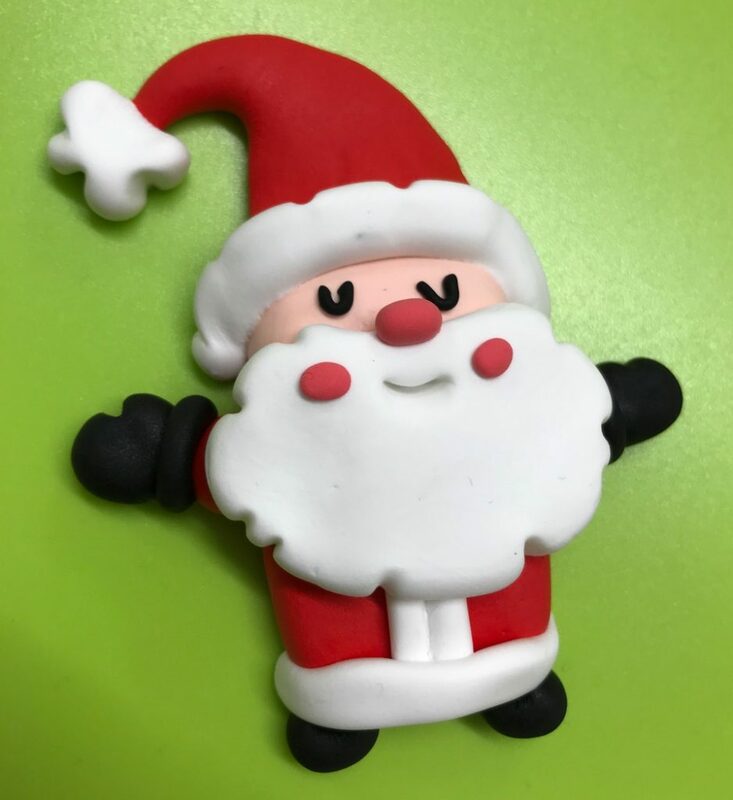 Chance to learn how to make this gorgeous Santa Decoration on Sat 15th Dec with Karen. 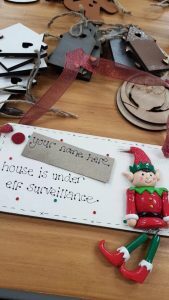 This is a last minute festive workshop and possibly your only chance to make this decoration this year! Book one of the 6 places left folks. Clear out of wool in the studio £5 a bag collection only! Reveal our new personalised Gift Cards free of charge when you book someone onto a course or workshop for a special occasion. 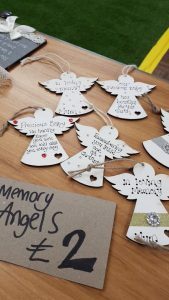 We have Christmas and Birthday made up already but can do anniversary, get well soon, valentines, mothers day… and anything else you can think of! 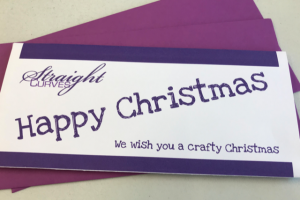 Just add a note when booking and we will get your card printed up for collection with its very own purple envelope as soon as we can. Here’s some great ways to avoid plastic this Christmas, however do watch out guys as some brown paper also contains plastic! Sorry we forgot friday – but we will make it up to you! Anyone who buys a gift, print, craft kit or gift voucher in December will be entered into a drawer to win a £10 gift voucher free of charge! Don’t forget to tell us to add you to the list folks. 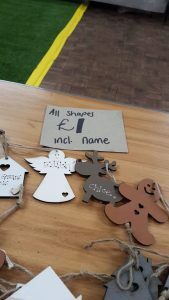 On Wednesday we will be getting a visit from Blue Horseshoe Weddings & Events with these fabulous makes to buy, they will be stopping by at 11.30am until 12.30pm why not pop in and get some personalised gifts. Make someone’s Monday less gloomy. 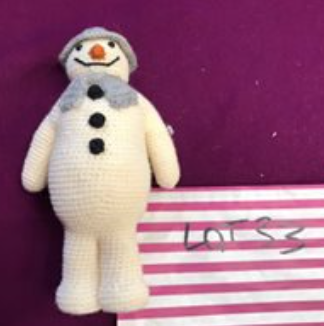 Today is the giving of an idea, we regularly check up on our learners when we haven’t seen them for a while and today we would like you to contact someone you haven’t seen for ages, whether it’s an email, text, call, wrote them a card, or pop round is up to you! “It occurred to Pooh and Piglet that they hadn’t heard from Eeyore for several days, so they put on their hats and coats and trotted across the Hundred Acre Wood to Eeyore’s stick house. Inside the house was Eeyore.